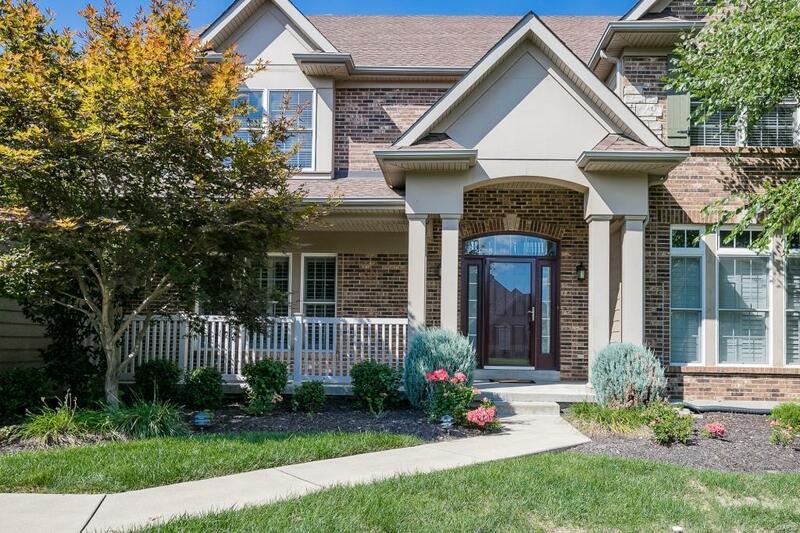 Stunning 2sty in gated, Spring Mill Estate! 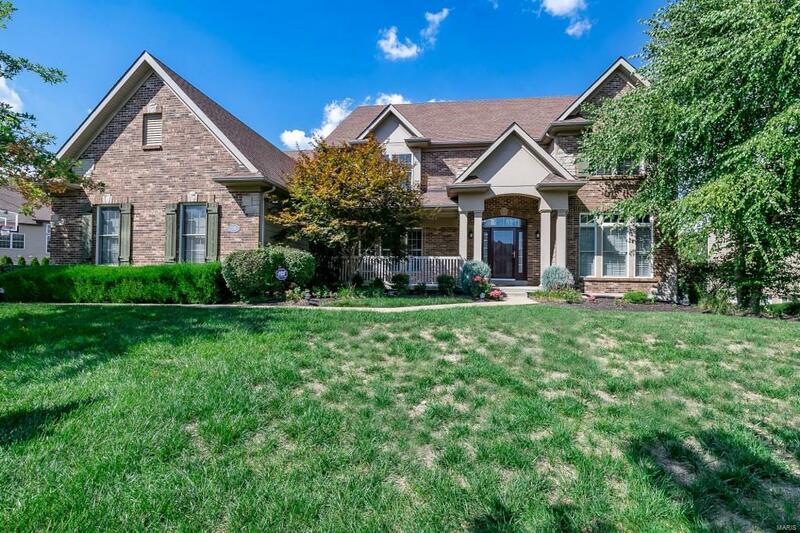 Bright/open floorplan w/4 Bds, 3.5 Bths, 4200+ sqft. 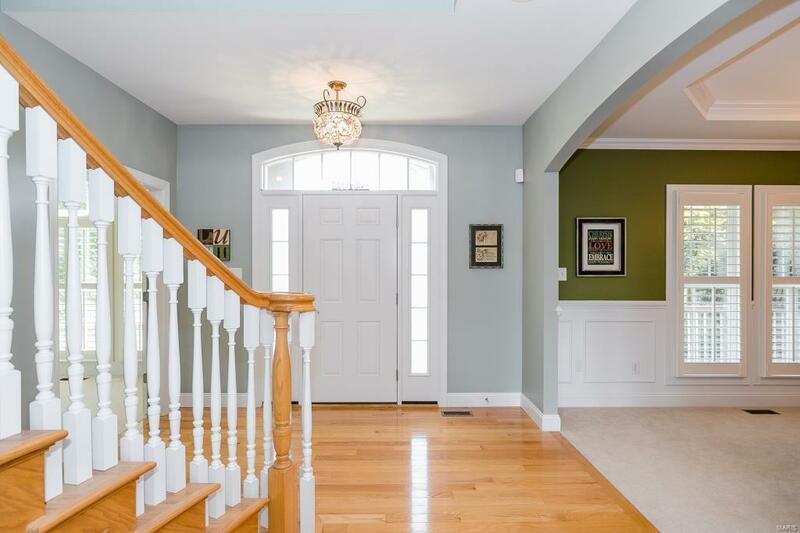 Foyer w/wood floors & Dining Rm w/coffered ceiling & crown molding. Double doors open to Den & leads to Offc w/2 pocket doors. Gorgeous Great Rm w/wall of windows & see-through gas FP into Hearth Rm. Gourmet Kitchen w/42 cabinets, 2 islands, SS appliances, desk, walk-in pantry, butlers pantry & Breakfast Rm. Convenient Laundry Rm & stylish Powder Rm completes Main Flr. 2nd Flr finds huge Master Ste & luxury Bth w/Jacuzzi tub, glass shower, dual vanity & tile floors. 2nd Flr also finds 3 addl Bds w/walk-in closets (1 is en suite & other 2 share Jack/Jill Bth). Unfinished LL w/rough in & egress window. Highlights: new carpeting (2019), painted warm neutral colors, whole home surge protector, alarm, exterior lights/timer & 3 car attached garage. 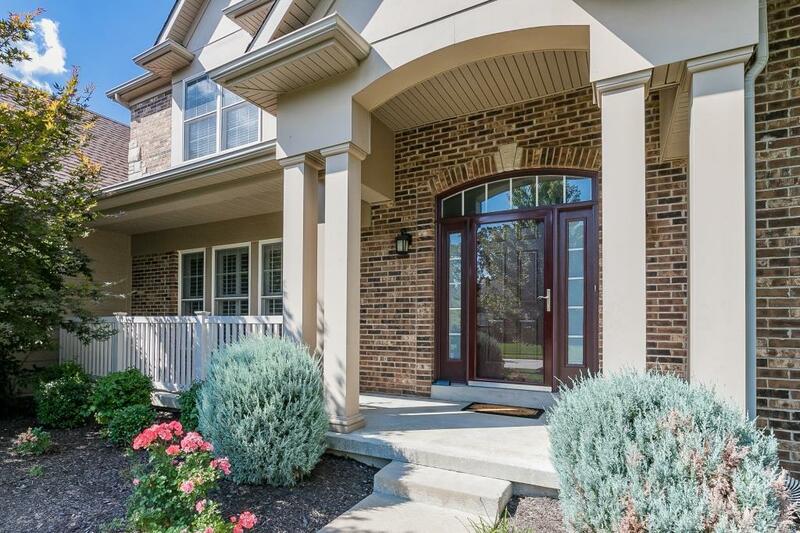 Relax outside on patio or screened-in patio & enjoy the yard! Great location - close to Wapelhorst Park, schools & hwys!